Our main guiding principle is interest in prosperity and development of a franchisee and so we are aiming to set the franchise cooperation to strengthen the BB brand together. We treat your money as if it were our investment. ​If you don´t make money, you don´t pay the franchise fee of 6%. 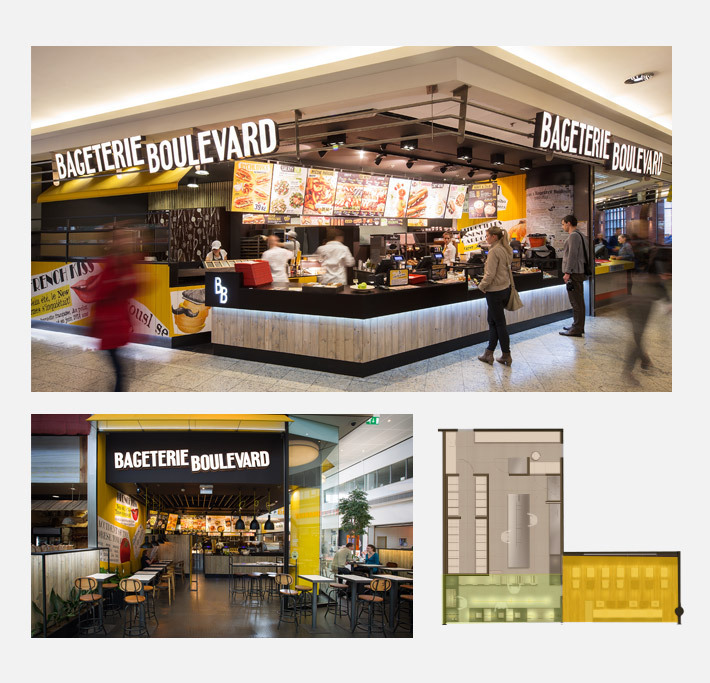 BAGETERIE BOULEVARD (BB) is an exprès gourmet concept for design restaurants of fast food with the offer of fresh and baked baguettes prepared to order. These baguettes are the main line of the brand. BB is an opposite of American fastfood chains and comes out of the European basis of gastronomy with reference primarily to France. BB is today the symbol of a modern, European lifestyle with emphasis placed on quality, freshness and authenticity of ingredients. In addition to our standard basic menu, our customers are introduced European tastes through the gourmet Chef menu, Fit Calories and Specialité du Chef. It has an unmistakable design and style of communication typical of humorous fictitious newspaper cuttings used in decoration of restaurants, on product packaging or in satirical articles on table paper mats. BB is sought out by discerning customers not satisfied with the offer of traditional fastfood chains and looking for a better quality variant of eating. We are a Czech family brand with long tradition and strong background of Crocodille – a company under the management of one single owner – Mr Petr Cichoň who has been successful in this business line for more than 26 years. ​We treat your finance as we do our own investment. We have our own, unique style. We offer a wide choice of products that people like to eat. We place emphasis on development and quality. We are a strong European brand. If you don´t make money, you don´t pay the franchise fee. Work you will enjoy doing. Long-term income and return on your investment. Involvement in the brand development. Possibility of a family business. Transparency of purchase prices. . Willingness to participate in the daily running of your restaurant. Experience with management of employees. Interest in your own growth. A minimum of 100.000 EUR of your own funds. Ideally, also some prior experience with gastro operation. *The training or adaptation has to be completed by all franchisees or employees involved in the operation of the BB concept without any exception. The time of training depends on the type of the position taken. The main job description of the franchisor (i.e., us) is to provide know-how of the brand to the franchisee (i.e., you) and continuously update it. For this you will pay a franchise fee and a fee for administration of the concept. However, we also want to help you in other areas. Please, take your first step, i.e., complete the contact form below. You will hear from us within 14 days and we will make a face-to-face appointment. The next step is our face-to-face meeting to tell you all details and information you need to know about taking on a BB franchise. Based on your financial possibilities and preferred locality we will select the optimum type of restaurant. Either an existing restaurant or the construction of a new one. You will be offered a chance to spend a day in the operation and meet our franchisees face-to-face. 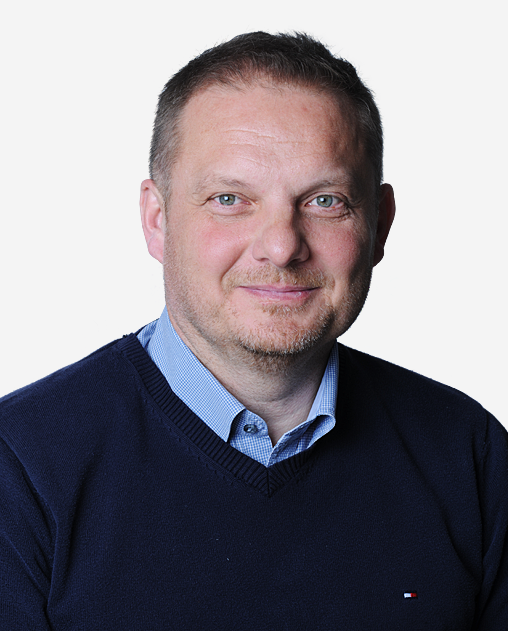 If you meet the basic conditions for cooperation with our franchise concept, you will go for an interview with the company owner – Mr. Petr Cichoň. The selected restaurant is confirmed. The Agreement on the Future Contract is closed; the content of this contract will be the selected restaurant, purchase price and its payment, description of adaptation and expected date of handing it over. Payment of the deposit for the purchase price and payment of the initial fee. After that, you start on the adaptation process. Once the proper adaptation including all compulsory exams will have been completed, the restaurant is handed over and our franchise cooperation begins. We place emphasis on a pleasant setting and quality seating with stylish music. The franchisee can select which type of restaurant they are interested in. To join the BB franchise system the candidate needs to have their own financial means to put into the business. We ask for a minimum amount of 100.000 EUR. The indicative price of a restaurant is from 200.000 EUR, it is possible for the franchisee to use loan financing. For these purposes we cooperate with major bank institutions. However, you are free to use any other option and finance the business your own way. The investments of the franchisee are divided into two categories: Initial and Monthly fees. 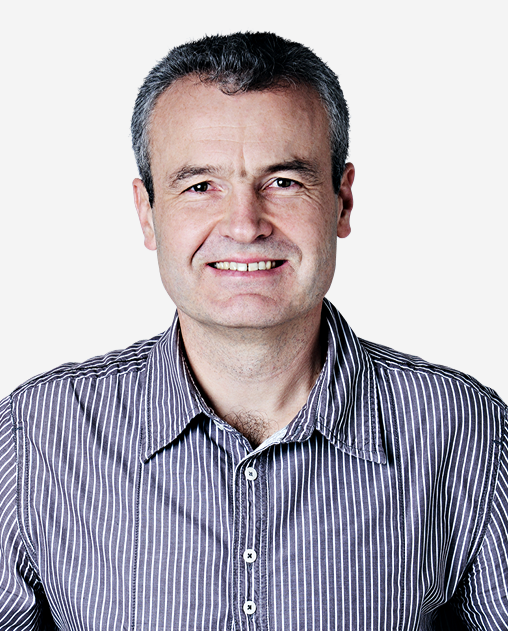 The initial investments are the costs of buying the licence and investing into the restaurant. The monthly fees are the ones you will have to pay to the franchisor for your use of the BB licence or invest. The above figures are only indicative and depend on the actual type of restaurant. I had known BAGETERIE BOULEVARD restaurants before, as a customer. On my trips to Prague, I´d never miss the opportunity to pop in one or another. I could always feel the atmosphere I had fell in love with on my travels across France. And I do. I trust the strength and background of the brand, its future and know-how I can use in my everyday job. However, franchising is about mutual cooperation where the roles are prior divided. The franchisor comes up with visions and develops the brand. We, the franchisees, implement the visions and inform the franchisor about opinions and needs of our customers we happen to be in everyday contact with. And customer satisfaction is exactly our key mission that binds us together. I USED TO WORK FOR INTERNATIONAL COMPANIES. BUT NOW, THANKS TO BB I AM MANAGING MY OWN BUSINESS. I used to be a manager working for an international company with no direct experience with doing business. Then a chance came up to become a franchisee of Bageterie Boulevard. I liked the concept of the company and so to the great delight of my kids who love the business and with some concerns of my wife I have become the franchisee. I was always intrigued by having my own business. What I like about franchising is that I have a strong brand with quality know-how behind me. 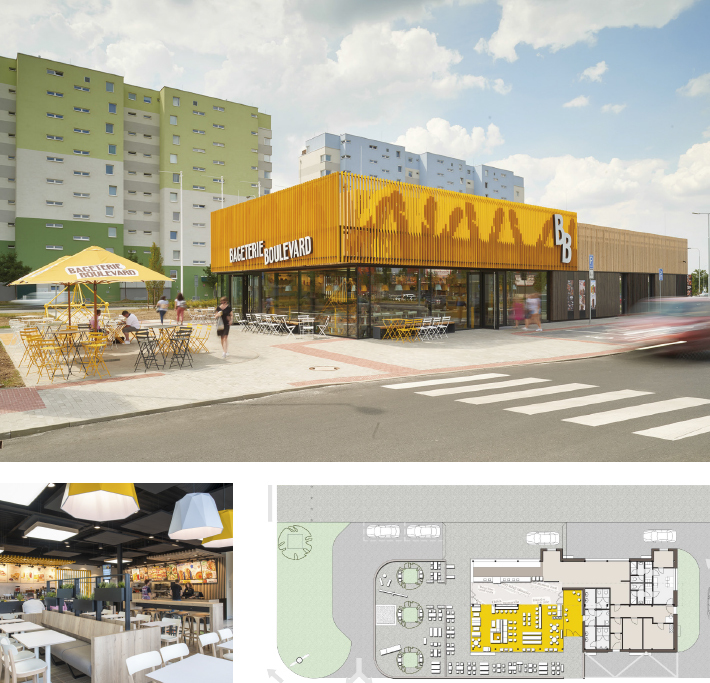 I took over an existing Bageterie Boulevard and now we are trying to win new customers and keep the existing ones. The quality of service comes first. And our reward is a satisfied, regular customer. I´d compare franchise to sport. You play a game on an exactly measured out playground. It is big enough for you to show what you can do.